Check out the title story at Tin House. Read an essay by Sabrina called “Cracked Fairy Tales and the Holocaust” at The Paris Review. Read an interview about the book at The Millions. Sabrina Orah Mark grew up in Brooklyn, New York. She earned a BA from Barnard College, Columbia, an MFA from the Iowa Writers’ Workshop, and a PhD in English from UGA. Ready to take the next step? Have a look at my writing workshops and select one that fulfills your needs. Sign up today! Sabrina is the author of two collections of poetry, The Babies (2004) and Tsim Tsum (2009). 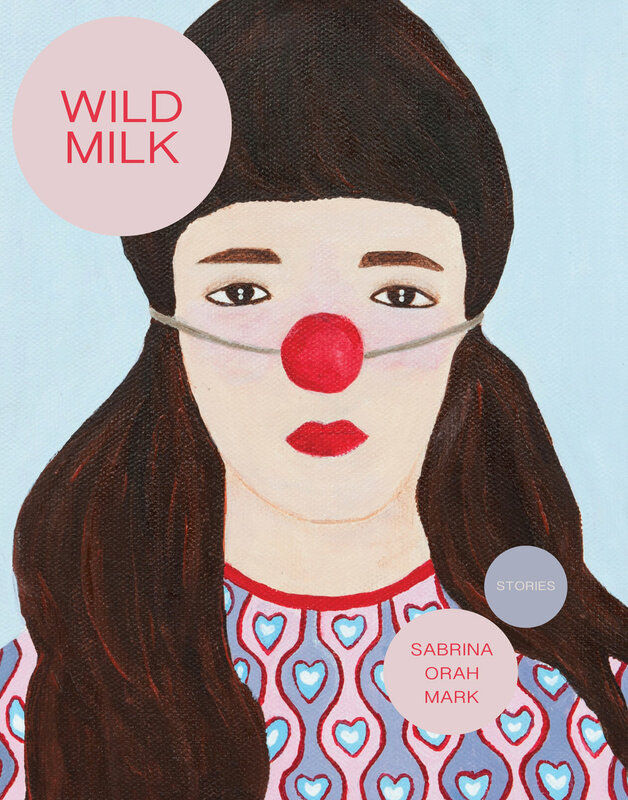 Her collection of stories, Wild Milk, was released via Dorothy in 2018. These things are happening now and have happened and will happen soon and will never happen. Li Shan Chong was born in Singapore in 1985. She studied Surface Design at University of Arts London – London College of Communication. 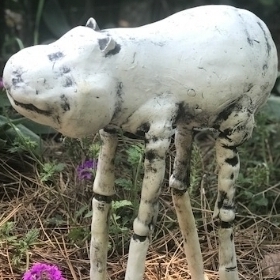 See more of her work here.